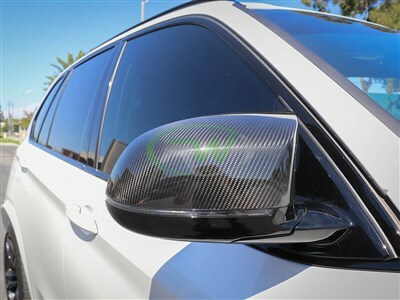 Finally RW has replacement style 100% dry carbon fiber mirror covers available for your F85 X5M and F86 X6M. 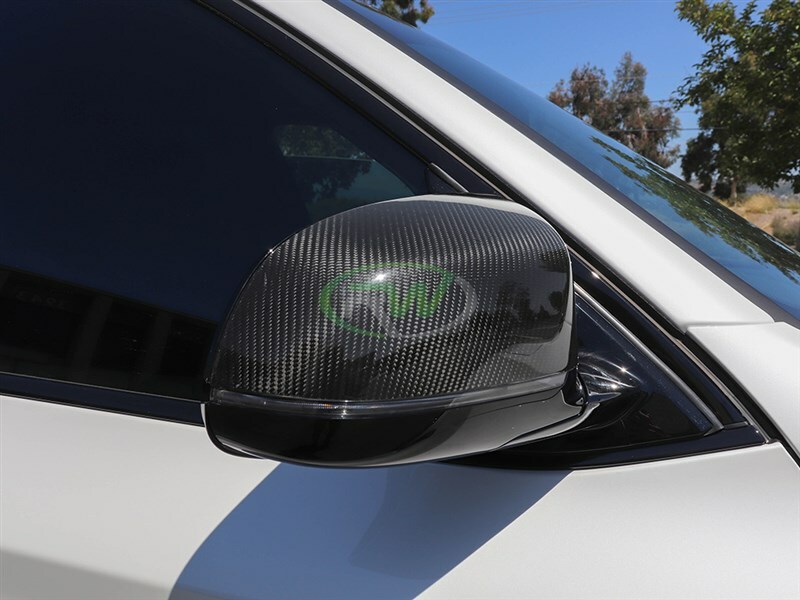 Each order will include one pair of carbon fiber replacement style mirror covers. To install these covers you will remove your current painted housing and replace this new carbon fiber housing. Each F85/F86 carbon fiber mirror cover is crafted from plastic shell/clips then completed with a 2x2 CF weave on all visible areas. The 2x2 carbon fiber weave will perfectly match any OEM or RW carbon parts you currently have installed on your vehicle. 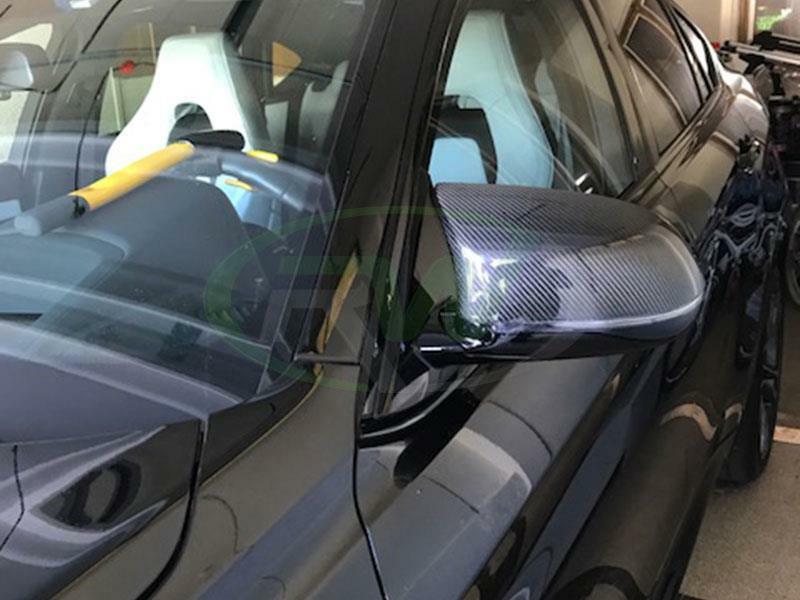 Installation for these X5M/X6M carbon fiber mirror covers can typically be completed in under 30 minutes. 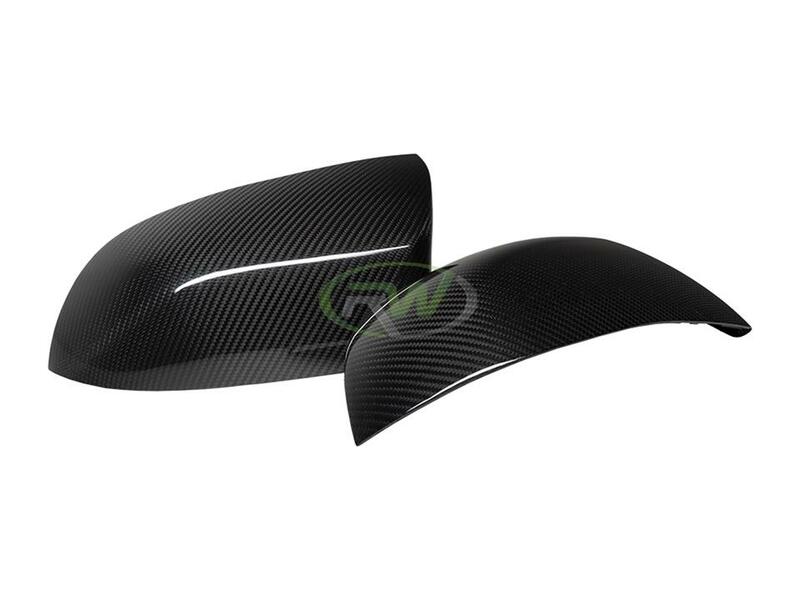 These BMW F85 and F86 CF mirror caps are direct replacements for your OEM painted mirror caps. They will install using OEM mounting locations without any modifications. 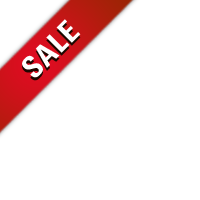 We know there are many companies out there claiming to have the best aftermarket carbon fiber parts for your X5M or X6M. There's a reason why RW Carbon keeps cranking out the new products - It's simple because our products are the best quality and they fit great. At rwcarbon.com we pride ourselves on taking the time to quality check every piece we ship out. Many other competitors ship you a product that comes straight from overseas - without taking the time to check it. If you order one of these parts you could receive a part that is damaged, has scratches in the clear coat, or possesses overall poor carbon fiber construction. By choosing RW Carbon we make the promise to deliver you a consistent, quality product that is shipped from our Southern California location - the first and every subsequent time you order from us. One Goal, One Focus - Carbon Fiber. When compared to the OEM ones the quality and fitment is soo close you can barely tell. Definitely worth it when you save so much money. The OEM ones are so over priced.